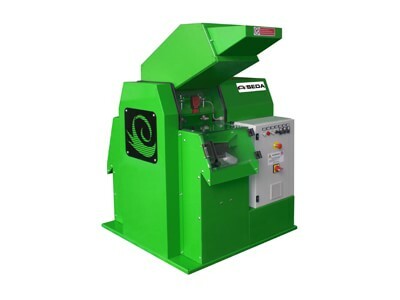 The cable shredder was specially developed for processing electrical cables. This separates valuable raw materials such as copper or aluminum from the plastic. 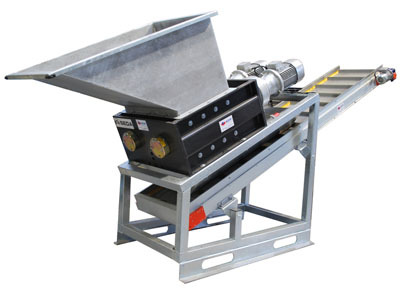 The Plastic Shredder granulates plastics very effectively into small pellets.